Thank you for this review. I been on a journey looking for something for son. I tried otc products (lotion, cream, wash etc), steroid cream, non steroid cream (not covered by my insurance), rodan + fields soothe line (over $280), natural remedies (apple cider vinegar & epsom salt bath), African bar soap, allergy medicine, the list seems endless. Then I realized i need to stop focusing his eczema and focus on his itchy skin. My sons skin is so dry. I don’t know what to do anymore. I honestly that r+f soothe would work but it made his skin more dry. When I see his skin, I feel so helpless. 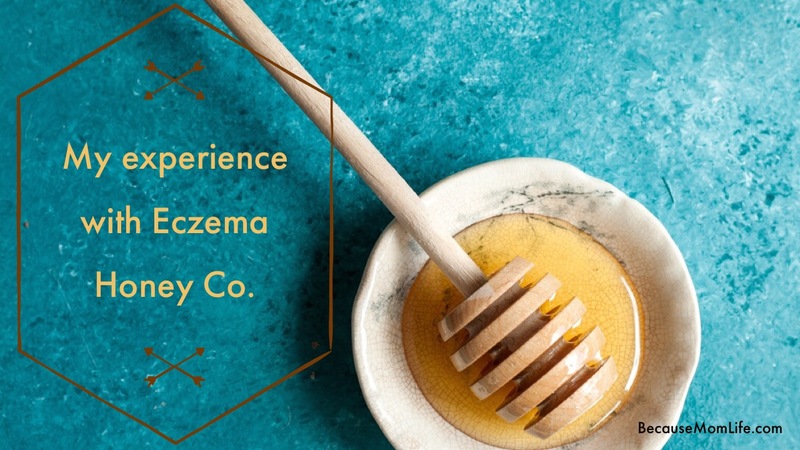 I have not try this eczema honey but very interested but skeptical. Hello and thanks for your comment! 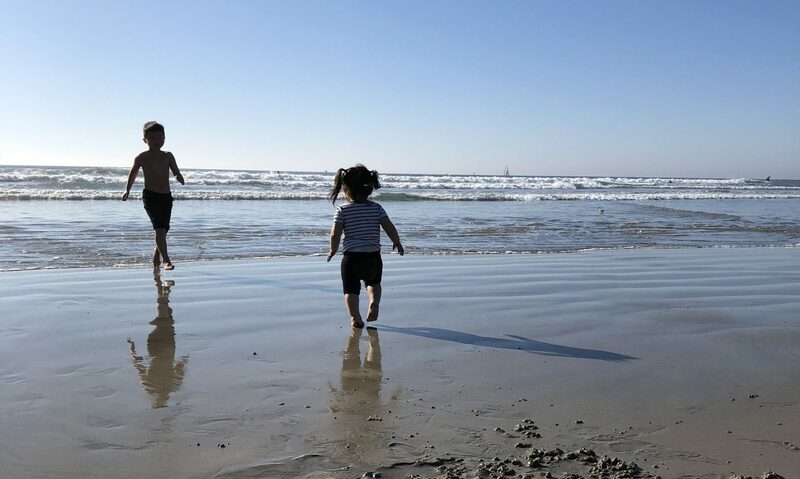 Eczema is one of the biggest struggles I have with my 2 younger ones and my heart goes out to you and your situation. It truly is a day to day struggle and there have been many times I just wanted to give up. Hang in there! I personally believe that when the skin flares there’s not much we can do but use the prescriptions from our doctors but the every day daily moisturizing is key. Maintaining as much moisture as possible (in addition to keeping baby/child away from allergens or triggers) is very important. Another great way to keep baby moisturized is a luke warm bath and a liberal amount of vaseline to lock in any moisture the skin might have soaked up during the bath. (will be posting more about this soon) Good luck to you and hope you find ways to soothe baby! Hi, my name is Joan. 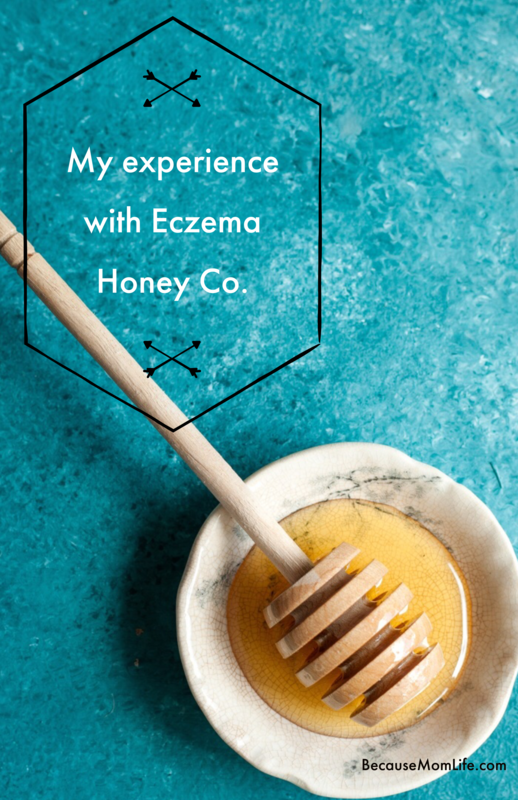 I suffered from eczema as a child and adult. I suffer from dry skin too but I found that drinking at least 4, 8oz of water daily and using extra virgin olive oil in cooking food, helps reduce the flare ups. I also use oatmeal baths to sooth, use coconut oil to moisturize and vaseline to hold the moisture in; regular Dove soap is good to wash in because it’s moisturizing or an oatmeal soap. I am not a doctor, just someone living with eczema. Thanks so much for that info! I’m definitely trying a few of those suggestions out asap. I’m right there with you. Probably haven’t spent $1000 yet, but after several hundred, I become more and more skeptical with each buy. I’ve just ordered the nur free cream and of course I’m hoping it works. Right now I pretty much have my 2 year old son soak in water and then quickly apply aquaphor to lock in the moisture and with really bad flare ups use the steroids provided by dr and some Zyrtec to help him sleep. I have a question, or want clarity, in what regimen you use with the cream. You do the water, pat try, do the honey co cream and then the ointment on top? Or do you do it in place of the ointment (aquaphor for us)? How long does a jar, honestly, last you? Do you do it once or twice on a regular day? Hey Tiffana thanks for your question. I bathe, pat dry, eczema honey (or lotion), then thick ointment on top. I would do this once or twice a day (depending on how dry my sons skin was). I’ve also noticed that using hot water for a bath just made his skin more dry. Luke warm and quick is the way to go (5-10min long bath). A jar usually lasts me a little less than 2 weeks. Please don’t hesitate to contact me with any other questions or updates! No mom shaming here but the flares you are describing sound more like topical steroid withdrawal. I agree. 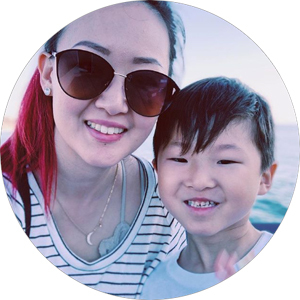 I felt the same for a time but after multiple doctor and dermatologist appointments it was confirmed that my son wasn’t having withdrawals (because of the amount and topical steroid used and also the amount of time in between each use). but ty! On another note, I purchased eczema honey for my baby he is 8 months old. I was worried about using honey on him being under the age of one, but is it okay to apply topically?